So-called black holes in the centre of a galaxy are kind of like the nucleus of a living cell. Black holes produce matter and eventually grow into galaxies as they mature, like how a small organism may grow when it reaches adulthood. 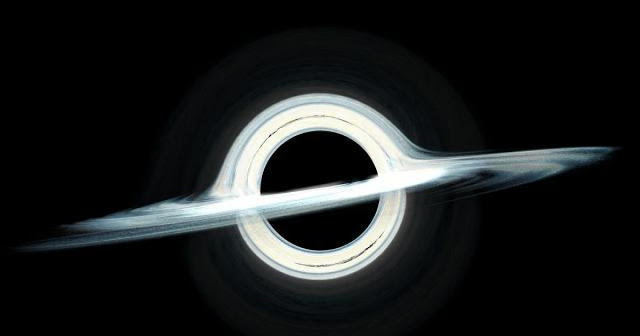 Smaller black holes are immature and have not blossomed into galaxies of their own yet. 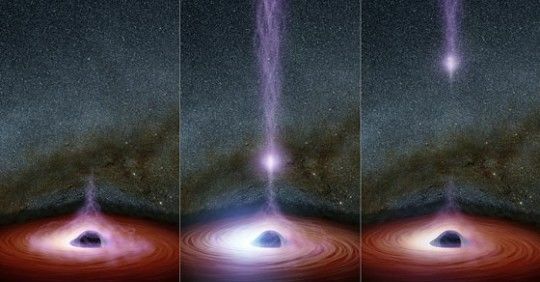 Space expands at precisely the rate required to offset the exponential addition of matter as new black holes slowly reach maturity and generate galaxies of their own. Very intresting I find this very true though thanks for the info.